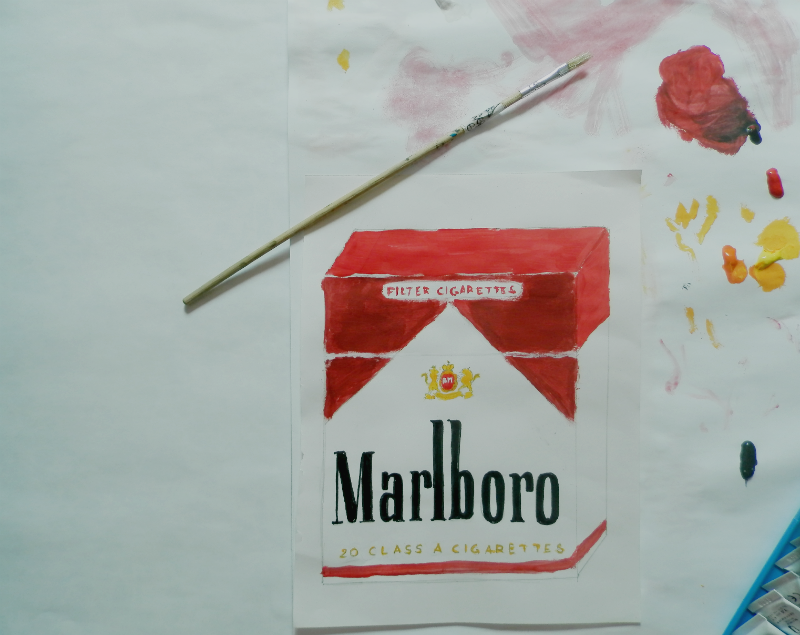 I drew and painted this Marlboro cigarette pack during one of those typical nights you really don't feel like going out so you lock yourself in your art studio with 3 bottles of japanese ginger ale and let your imagination run wild... because sometimes all you want is to be smoking hot. 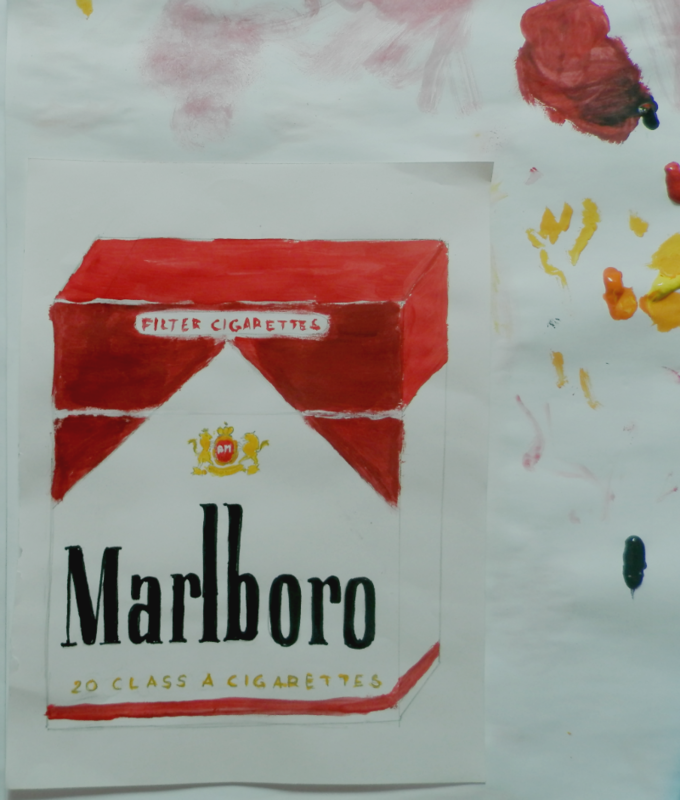 © 2014 BLANC IVORY. ALL RIGHTS RESERVED.